Cookware is a category that has more products than other products in the market. This is probably because cooking has been an activity that has been in existent from time immemorial. This is the main reason as to why there are numerous cookware ranging from the simplest to the most sophisticated ones. Kilimall has everything that will make your kitchen have a touch of modernity, and the good thing is that most of the products are affordable. 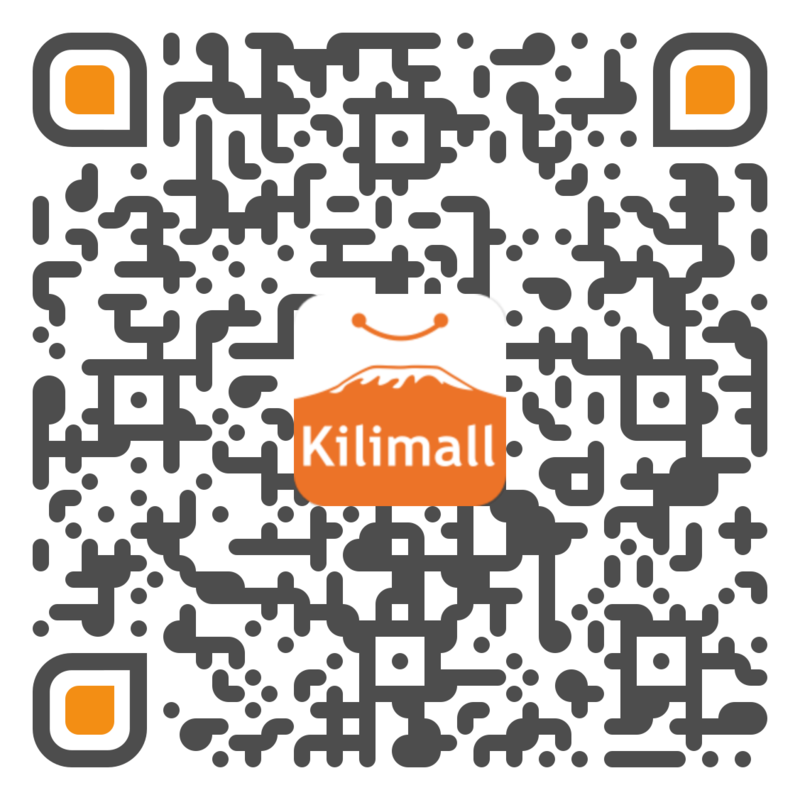 Several brands in Kenya make that a reality and Kilimall has a variety of products from some of the leading brands. Armco is the leading maker of electronics in Kenya and durability, and quality are the primary focus in all their products. There are several cookwares from Armco which are built to fulfill all your kitchen needs. Armco has a wide range of multi-function pressure cookers that can be used for different purposes. It happens to be the ideal cookware for someone who any want to save on space and save money. Armco multipurpose pressure cookers can be helpful in preparing several meals which lower the budget that one could have used to buy different cookware. You also get rice cookers, deep fryers and so much more. Rice cookers- these are the ideal cookware for making rice or warming it after it gets cold, Armco rice cookers are nonstick and as such you don’t get a hard time during cleaning. Rice cookers come in various sizes, and one can buy depending on the rice that they frequently make. Multipurpose pressure cooker- A multipurpose pressure cooker is used to prepare different meals and can be used for different functions such as deep frying, rice making, soup making and so much more. It is the tool that makes all the kitchen work easy.Deep fryer- Armco deep fryers are easy to use and clean. They make deep frying a time-saving activity as well and produce little mess as compared to the normal deep frying.Armco offer products that are easy to use and maintain as well. With Kilimall, Armco products have been discounted and are sold at pocket-friendly prices. Hotpoint is a common name in Kenya due to the electronics that it supplies to the market. Cookware is among the products that Hotpoint specializes in. Some of the cookware that it specializes in are rice cookers, electric coil cooker, burners, etc. Electric coil cooker – Hotpoint electric coil cookers are light weight and use electricity to cook your food. They come in handy when making meals, as the heat produced, can be regulated during cooking. Burners- Hotpoint has a wide variety of burners ranging from two plate burners to four plate burners which provide ample cooking space. Both types are price friendly making it easy for Kenyans to own one. One of the outstanding features about Hotpoint is that all their products are stylish. You are thus guaranteed that you will add some style to your kitchen. Hotpoint happen to be a brand that has the most affordable products, and the case is not different with the kitchen products. All Hotpoint cookware are safe to use and offer efficient services. Getting a product from a trusted brand is advisable as most of them happen to have high quality. Getting the best cookware is the best way of complementing your kitchen and making life easy. Kilimall has ensured that it gives you the right products to turn the dream of an ideal kitchen to a reality. There is everything that you may need to simplify life for you. With products from the best brands in Kenya, you are guaranteed of quality and durability.